China is a vast country in East Asia, which covers a beautiful and ecologically diverse landscape. It is blessed with the highest plateau, never-ending grasslands, and high altitude meadows, some of the longest rivers, tallest mountains, vast deserts, beautiful beaches, fabled lakes, historic sites, and a rich cultural heritage that is associated with ancient most famous 8 chinese myths. 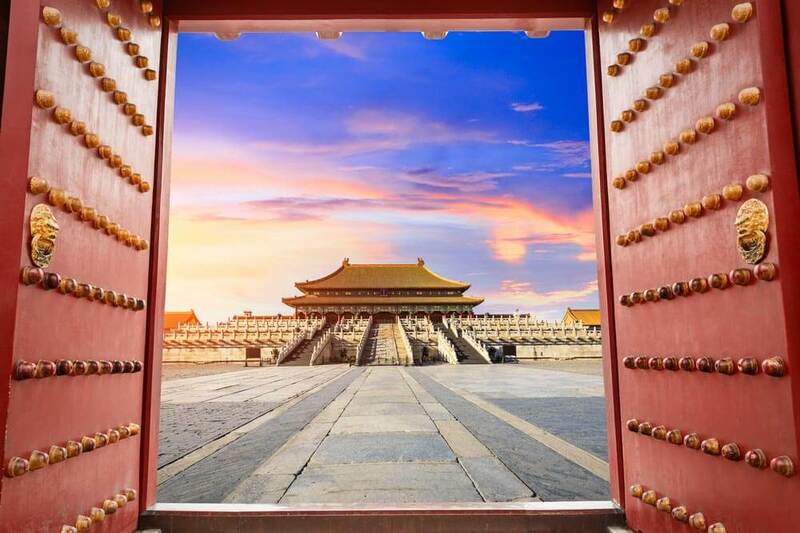 The capital city Beijing is an integration of modern and historical architecture with significant mythical sites such as the Forbidden City Palace Complex and Tiananmen Square. The city of Shanghai is the financial centre of China, and is dominated by sky-piercing skyscrapers. 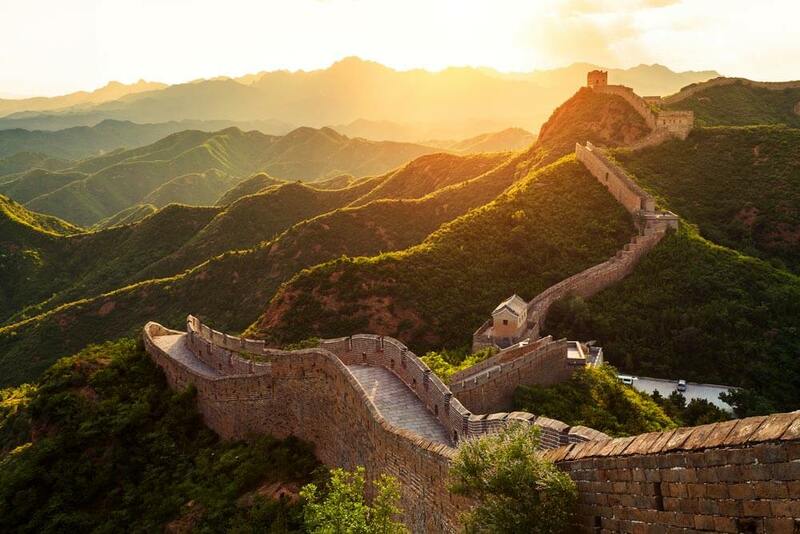 The Great Wall of China, a major tourist attraction is spread from the Western part of the country to the Eastern coast. But it’s the historical association of China that amazes most of the locals and travellers alike. 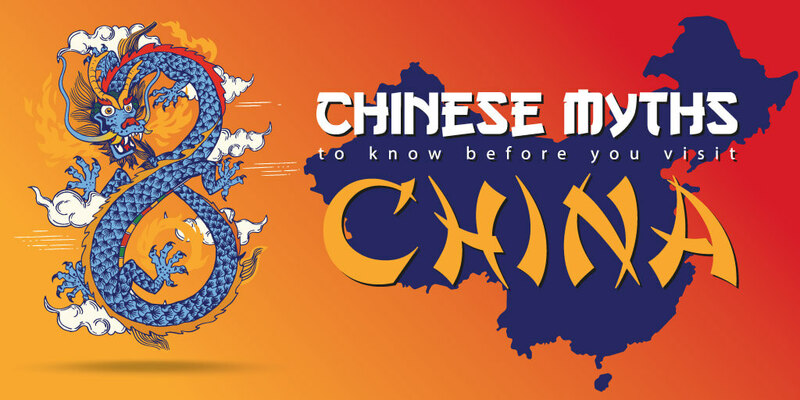 So in this blog post, I am going to discuss 8 Chinese myths to know before you visit China. China was ruled by different dynasties over the course of its history. With the arrival of Buddhism and the continuation of the practice of the Chinese old religion, this enchanted land produced some myths that are transcribed works of narrative and literature. They have prevailed for centuries and millennia, and today they are regarded as legends. Some myths and characters from the ancient Chinese folklore have been immortalised and are followed actively today, with some even worshipped by the people. These myths and legends are important for Chinese people, and in some cases, they are even associated with good luck. A lot of mythical characters and tales have authentic historical counterparts, which fashions a slightly probing state between the insipid account of those characters, and the mythical, or magical versions. Naturally, the Chinese people focus on the latter, which is more enchanting. For the people living anywhere outside of China, these things may seem unreal, but they are equally fascinating to them as they are to the local Chinese. 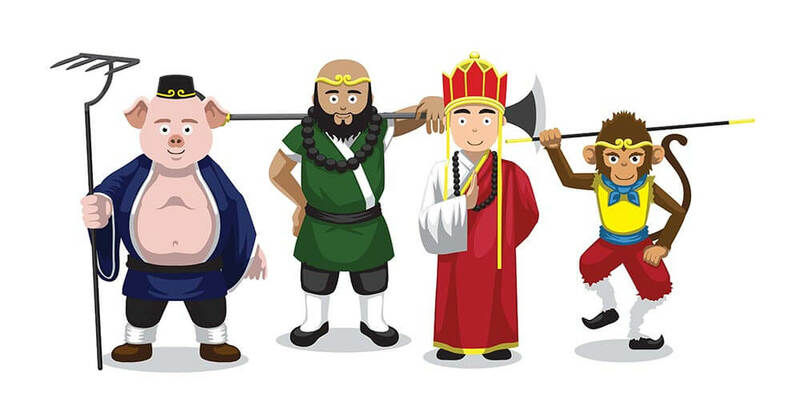 And if they are planning to visit China anytime soon, I recommend them to learn about 8 Chinese myths as they will help them understand the local culture and traditions better. 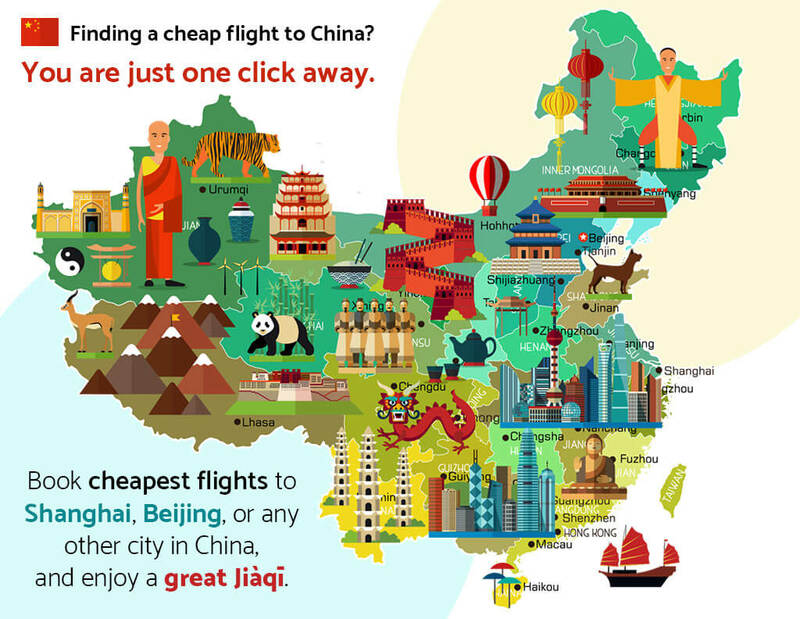 So without further ado, here are 8 Chinese myths useful for tourists visiting China. 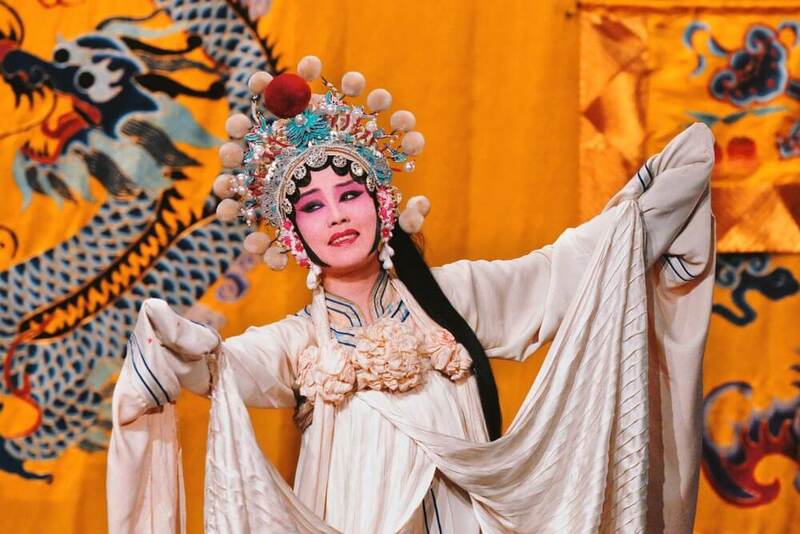 These folklore and stories are a part of Chinese culture and are referenced frequently in art, literature, architecture, daily practices, and cultural performances. You can find these orientations all over China, along with other communities with a high number of the Chinese population. 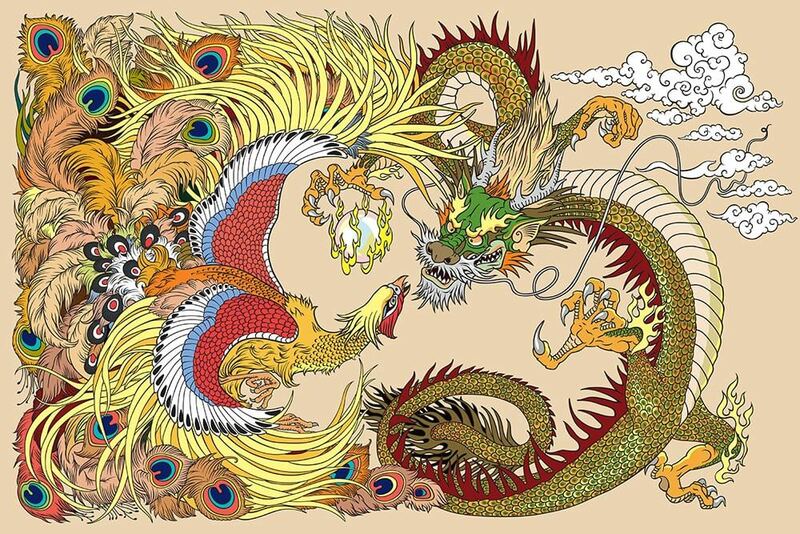 So read on, and know these 8 Chinese myths. Journey to the West is considered as the most famous Chinese myth. It recounts the journey of the beloved character of legendary Monkey King Sun Wukong in Chinese mythology. The story is written in the 16th century, and it is based on the journey of Tang Dynasty Monk Xuan Zang, who travelled to India, or commonly known as “Western Regions” in the quest for Buddhist scriptures. According to different studies and researches, the Monk had many pets during his travels. The fictionalized version of the story tells us that these pets became Sun Wukong, Zhu Bajie, and Sha Wujing. Together, these enchanted creatures protected Xuan Zang against all the demons who wanted to become immortal by feasting on the righteous monk. At the end of his journey, the holy priest and his devotees had weathered a total of 72 blows. But the most important parts are the earliest chapters that focus more on the exploits of Sun Wukong, which is the reason why the Monkey King is famous in China. 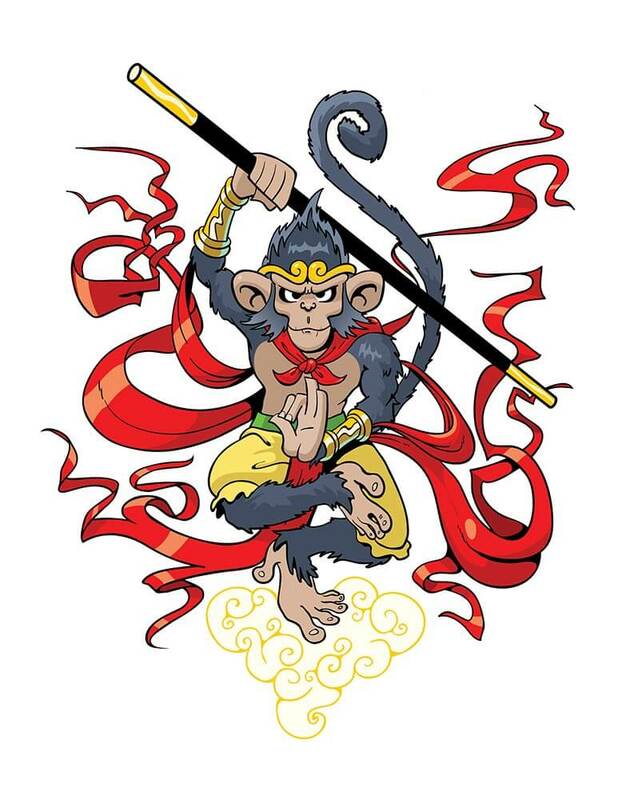 Many Chinese people worship Sun Wukong as the fighting Buddha or the Great Sage Equalling Heaven. The Journey to the West has also inspired many Chinese Television series and movies. Chinese people like the number 8 very much. They consider it to be lucky, and they love to acquire it in different ways of life. The number 8 is special for many reasons. The first reason is that its pronunciation is ba in Pinyin, which is akin to the pronunciation of fa in Pinyin, which means to get rich. As getting rich is just parallel to shifting of fortunes, hence people love this number so much. They try to get car registrations that have 8 in it or make a sum for 8. They even try to find mobile phone numbers with number 8. 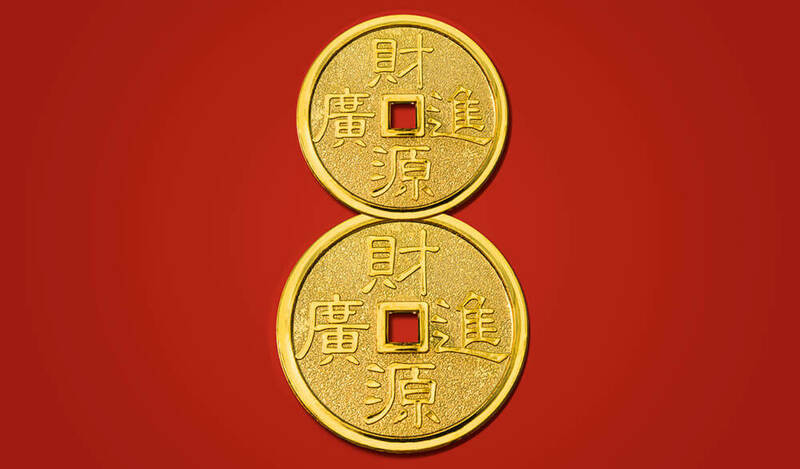 Superstitious Chinese people would like 8 in not only their car registration or mobile phone, they will also prefer a house, room, floor, or any other thing that has a numerical in number 8. This number is important to them as it is the highest even number from 0 to 9. In ancient China, people used to believe that the heaven, earth, and people match with each other. Numbers below 10 (1 – 9) are representing the heaven and the Earth respectively. Odd numbers make up heaven, and even numbers indicate the Earth. Since 8 is the biggest even number from 0 to 9, it enjoys a great significance in Chinese mythology. Emperors and Kings enjoyed 8 ranks of an ancient dance, 8 vessels for holding grains in ancient offerings or feast, 8 bells on the sides of 4-horse carts, 8 approaches to manage the subjects, 8 ways to rule the people, 8 aspects to govern the country, etc. Therefore, it enjoys a high position among other numbers. Chinese people also prefer even number to odd ones. Ever wondered why chopsticks are in pairs always? The number 8, or any other even number coupled with it will be a lucky one. Chang’e is the Chinese goddess of the Moon. She is an integral part of Chinese Mythology, which integrates Houyi the Archer, a compassionate or wicked emperor, an Elixir of Life, and the Moon. The legend is too lengthy to discuss in this blog post. However, there is an infinite number of books and articles available on this Chinese Myth. But the importance of this folklore to the Chinese can be measured by knowing that the namesake of the Chinese Lunar Exploration Program is Chang’e. Similar to Journey to the West, Investiture of the Gods was written in the 16th Century, when China was ruled by the Ming Dynasty. The author is thought to be Xu Zhonglin. This book has garnered the motivation from the civil war that lead to the founding of the ancient Zhou Dynasty. Today, most of the Chinese people depict Jiang Ziya as a shabbily dressed old man with a fishing rod. Just as the story of Troy, which we all came to know from the poem “Iliad” of Homer, the Investiture of the Gods is officially the Chinese version of the Trojan War. It was named as such since many characters in the tale were changed into gods and goddesses after the war. This story has also many similarities with the Sun Wukong’s tale, as well as with some other Japanese myths. Read this book before travelling to China, and I guarantee that you will find your journey more fascinating. Coined originally from an oral myth, The Madam White Snake legend existed for a long time before it was penned down. It is now believed by many historians that Feng Menglong’s version is the oldest written version of the ancient folklore. 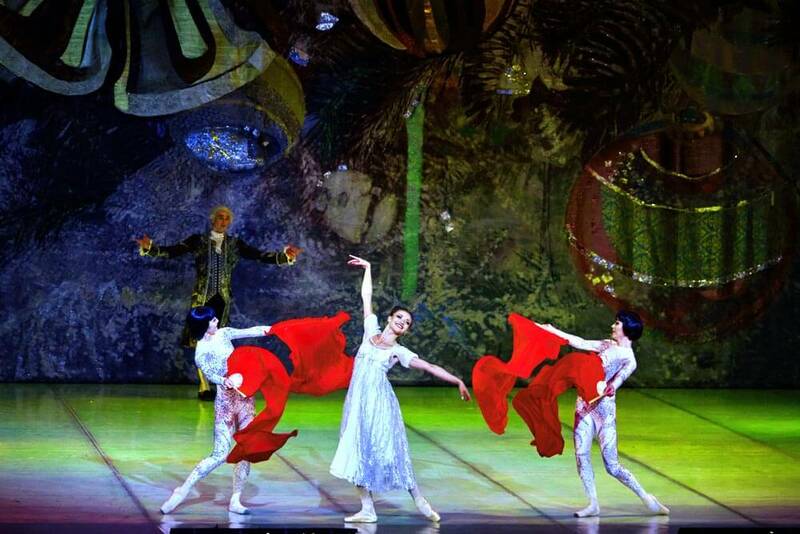 The story revolves around a young doctor Xu Xian, who was married to Madam White. Madam White was a white snake in the spirit in the form of a human body and was a kind loving person. But an exorcist monk known as Fa Hai disapproved their marriage due to his views as a distortion of nature. The story continues with Xu Xian being kidnapped by Fa Hai, and Madam White trying to rescue her husband with a companion Xiao Qing. 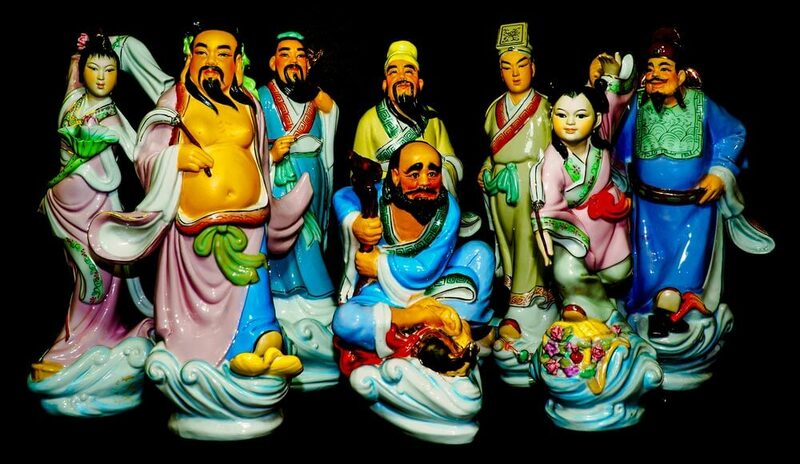 In Chinese culture, the Eight Immortals are a cluster of well-known Taoist Gods and Goddess. They are known for their mythical and legendary equipment, for which they are worshipped. Li Tieguai – Characterised by crutches as he was lame. Guai means crutches in Chinese. Han Zhongli – Characterised by a large Chinese fan. 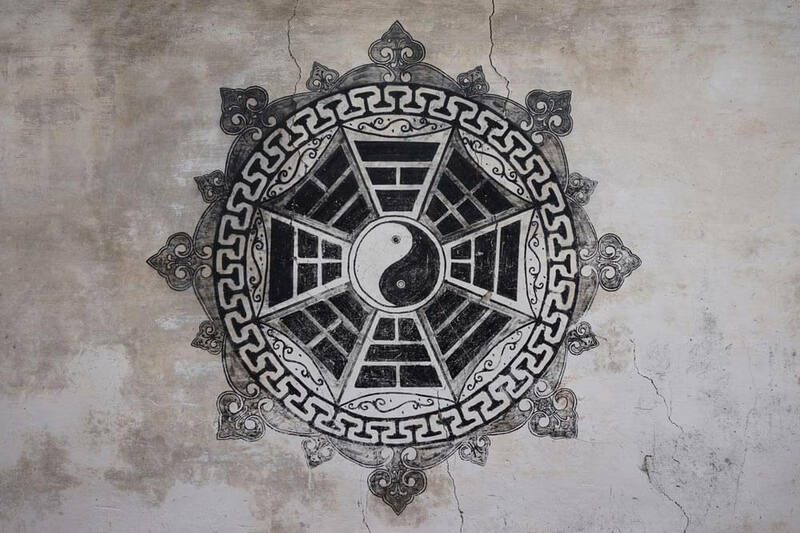 Lü Dongbin – Embodied by twin swords. He Xiangu – Signified by a lotus blossom. Lan Caihe – Symbolised by a flower basket. Han Xiangzi – Represented by a flute. Zhang Guolao – Characterised by a Chinese fish drum, and riding a mule. Cao Guojiu – Signified by Chinese castanets. There are many tales associated with the Eight Immortals, but the most famous is the crossing of the Eastern Ocean. Furthermore, it tells us that the number 8 is important in every way to the Chinese people. It also coincidently occurs in the story of the Eight Immortals. In Chinese mythology, Pangu was the first living creatures. No sky or earth existed before his birth and all the matter was actually a primitive mess. 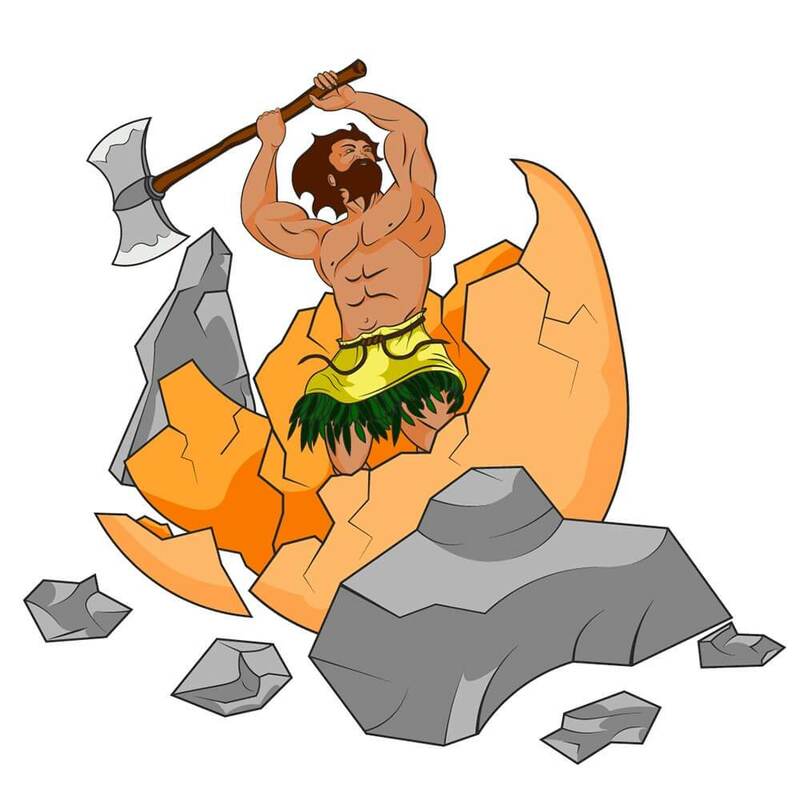 Chinese believe that Pan Gu was created from a cosmic egg, and it was him who shaped the world that we know today. He is believed by the Chinese to have used an axe to do all this. In addition to that, they believe that when Pangu died, his breaths created the air, his voice turned into thunder, his body formed China and the Earth. The importance of this myth to the Chinese people cannot be measured. The Axe of Pan Gu is sporadically presented as a climax weapon in some Chinese video games. Liao Zhai is the 18th-century assortment of mystic tales written by Pu Songlin. Sometimes colourful, sometimes ghoulish, and even terrifying, Pu Songlin was strongly influenced by the prejudice he perceived in humanity. Some of his works are even considered as the mother of all Chinese myths. Today, there are a lot of drama serials and movies inspired by his work.